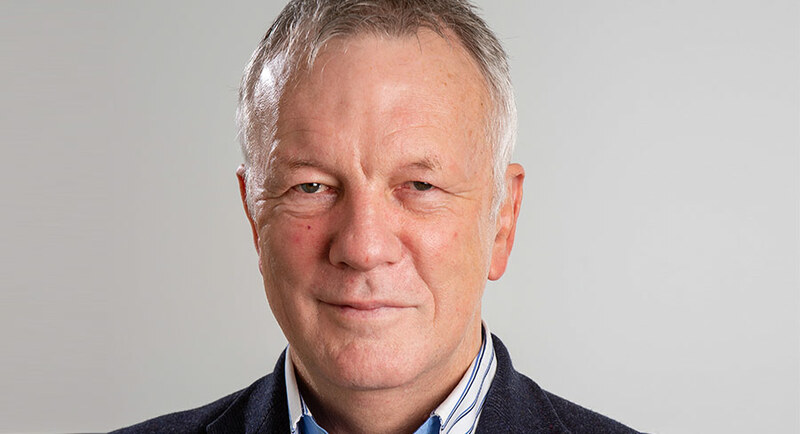 Multi Channel Network (MCN) has announced the launch of Smarthub – its new proprietary platform that will facilitate the trading, tracking and reporting of automated bookings for broadcast linear TV. The platform, which is now available to all agency groups across the country, will provide ease of transaction for bookings across MCN’s linear subscription and FTA television channels, plus digital video platforms. MCN represents both Foxtel and Network Ten. To begin, Smarthub will facilitate programmatic TV (PTV) trading on the Foxtel network, replacing the current AOL platform used to book and trade subscription TV campaigns. Programmatic TV bookings will be available to be booked against 40 targeted behavioural segments from Multiview – MCN’s 200,000 home audience panel as well as via OzTAM demographics. Smarthub is the only platform in market with the ability to transact both currencies. 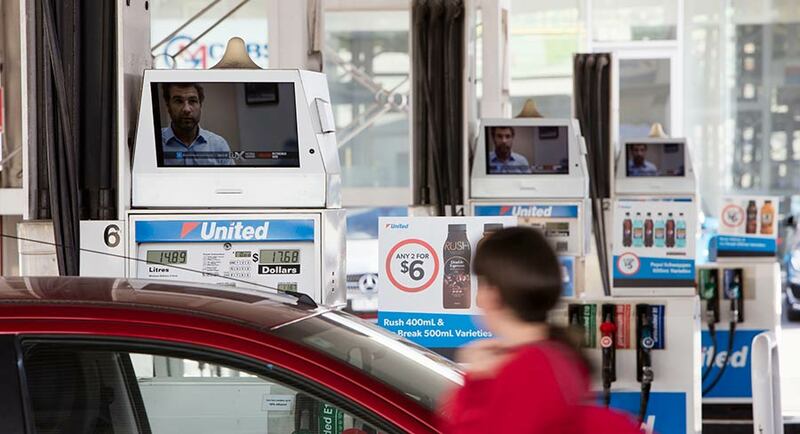 Future capabilities for Smarthub will include digital video inventory utilising Multiview segments and programmatic trading on Network Ten’s digital channels. MCN chief sales and marketing officer Mark Frain (pictured) said Smarthub was the next milestone in MCN’s legacy as a market leader of innovative solutions as it’s currently the only platform able to offer true PTV trading in broadcast linear TV not only locally, but globally. “Smarthub aims to help accelerate the adoption of automated trading, which is fast becoming the growth area for Australia’s media sector as clients can receive both the data segmentation and trading delivery benefits from digital, plus the mass scale and reach of linear broadcast television,” he said. Smarthub, MCN’s third platform launch to market in the PTV space, has been designed to connect MCN to its buy-side customers using a simple and interactive interface built in collaboration with IPONWEB, a leading AI, data and engineering company. MCN chief technology and systems operations officer Angela Goodsir said the development of the platform was testament to MCN’s commitment to provide first-to-market products for the industry that truly change the way we transact media bookings. “MCN has a strong pedigree in building PTV platforms for broadcast linear inventory, and so developing Smarthub was a natural expansion of our automation roadmap,” she said. “With our strong innovation credentials in this space we are ensuring agencies and clients can progress their automation journey for broadcast linear TV. Goodsir added the partnership with IPONWEB afforded great opportunities to explore further advancements in the automation space. 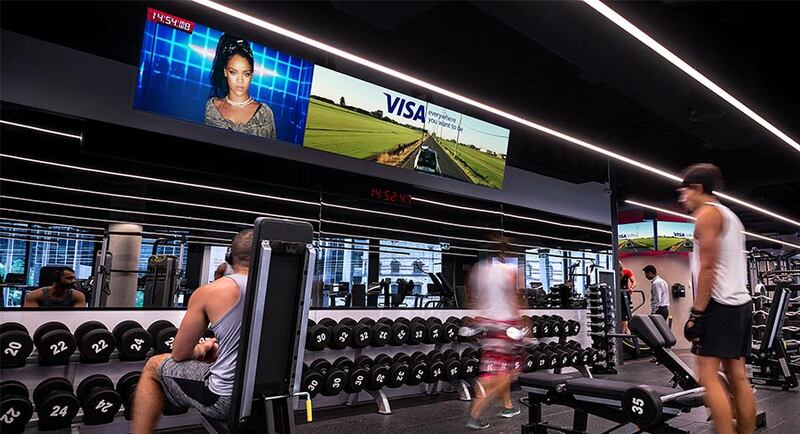 A key foundation partner of MCN’s PTV offering, Dentsu Aegis Network’s programmatic and buying arm Amnet, has been trading PTV with MCN since 2015. National managing director for Amnet, Indy Khabra, welcomed the launch of Smarthub as automated buying is driving more surety in market as well as reducing wastage. Last week Mediaweek reported on the fourth annual Australian Top 100 Restaurant list published by The Australian Financial Review. The event is run by the directors of Australia’s Top Restaurants, food writers and critics, Terry Durack and Jill Dupleix. However, the married foodies don’t vote – they oversee a panel of 500 of Australia’s top chefs who vote for their favourites. Since the release of the chart, Mediaweek spoke with both Durack and Dupleix. Durack said they have a good response rate from their massive dining database. “Out of the 500 over the past two years we have had about 380 of them vote.” He also noted that list is strictly kept to 500. If one is added then one must drop off. Dupleix: “The response initially is dreadful. Then Terry gets on the email and asks people who have yet to respond if they would mind voting before the end of the day. It works wonders. “We used to live in dread that the #1 restaurant in Australia would be the Golden Century in Chinatown because we knew that is where all the Sydney chefs go at midnight to have a beer and an abalone congee. News Corp Australia has announced True Crime Australia, leveraging the company’s network of investigative journalists and its breadth and depth of archival resources to meet Australia’s increasing fascination with true crime stories with the aim of driving new masthead subscriptions and increasing subscriber engagement across the News Corp network. 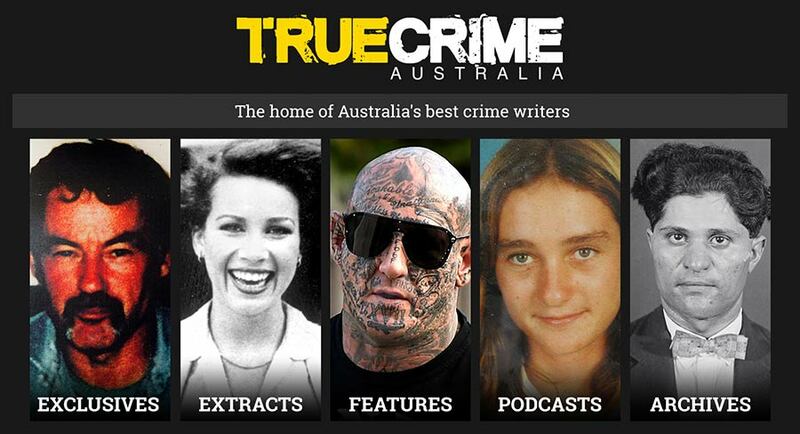 From convicts to present day, True Crime Australia will feature crimes and criminals that have helped shape our society told in compelling news reads, multipart specials, book extracts, podcasts and exclusive behind the scenes material – much of which has never been told before. Kathy Lipari, executive editor News360 at News Corp Australia, said: “Whether it’s fear or fascination, an increasing number of people love nothing more than a gripping read of cold cases, crimes and criminals in our community, and stories of our criminal history. Lipari said News Corp’s investigative journalists work passionately and tirelessly because something compels them to uncover the truth. “This relentless commitment to devoting countless hours to interviewing, questioning, researching and crafting the story behind the crime proudly showcases the role of our mastheads and investigative journalism in keeping our communities informed and our people safe. The new standalone site will be complemented by dedicated true crime sections on all metro mastheads curating print, digital and broadcast content from News Corp’s network of journalists who investigated or recalled the crimes that both shocked and shaped the nation. Geo-locating technology will be used to promote relevant stories to specific audiences. Charles Miranda, national editor of True Crime Australia, said: “The true crime genre has always been popular but never more so than now as there is a blur between fact and fiction. Supporting the launch of the new site and News Corp’s true crime product offering will be a creative print and digital ad campaign through all News Corp metro mastheads, 15- and 30-sec TV ads targeting crime programming, a digital marketing, social media and PR campaign and supporting editorial. The campaign creative shifts between concepts that are journalistic-led, criminally led, and fact or quiz-led, drawing people in through the use of compelling imagery and text. Subscribers will get new instalments released each week at truecrimeaustralia.com.au. 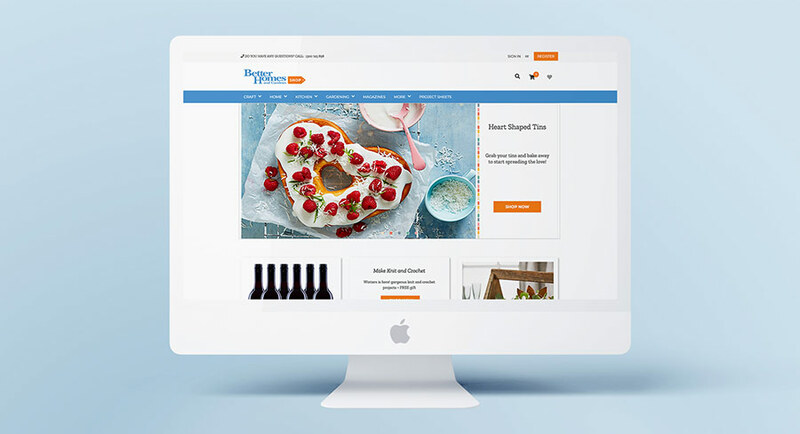 Better Homes and Gardens has unveiled a fully integrated experience across its digital product portfolio, with a re-engineered user interface that can be personalised for individual preferences. Julia Zaetta, editor-in-chief, said: “Our audience has always guided every brand decision. 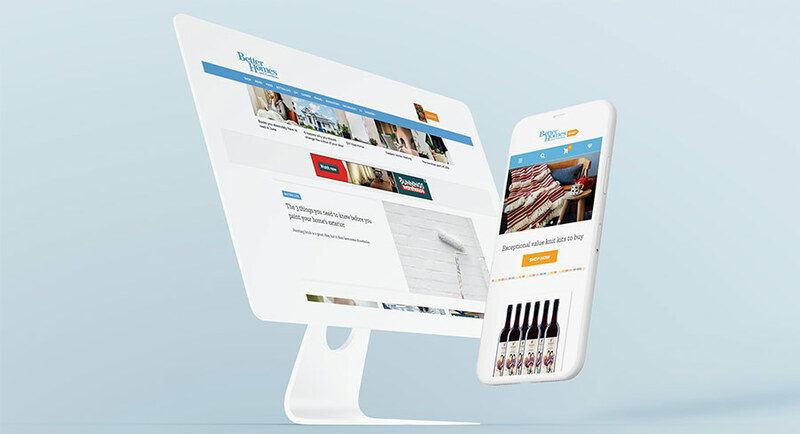 As we toast our 40th birthday with a digital facelift, we proudly go to market with a simplified content journey that better reflects an integrated brand proposition across all platforms including colour palette and fonts. Gereurd Roberts, CEO, Pacific, said: “Technology is such an essential part of home and life. Our audience want to demystify technology in and outside the home with the help from the Better Homes and Gardens brand – an authoritative yet easy to understand voice they know and trust. 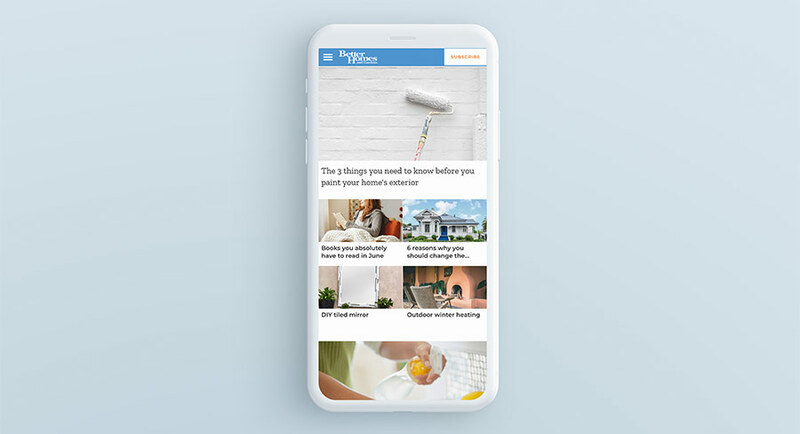 Will Everitt, head of digital product and technology, added: “The Better Homes and Gardens digital journey today continues with a new iteration focused on powerful AI tech, personalisation tools and analytics to better serve the content our audience want and when they want it. Since stepping away from Val Morgan Outdoor to become VMO in 2014, VMO has continued to grow and evolve, calling for an update to the VMO persona. Dan Hill, CEO, Val Morgan Group, commented, “VMO is a great acronym, easy to say and easy to remember. The challenge we set ourselves was to refresh our identity to reflect the evolution of our business and, most importantly, to communicate the effectiveness of the VMO network. Nine new singles entered the top 50 this week – but eight of them belonged to Drake! They were tracks from his new album Scorpion. Despite the flood of new material from the Canadian rapper, he was unable to dislodge 5 Seconds Of Summer from top spot. The Sydney-based pop quartet is at #1 for a seventh consecutive week. They are two weeks away from equalling the previous longest run at the top held by Justice Crew and their tune Que Sera, which logged nine weeks topping the chart in 2014. What 5SOS have done though is rank equal third-longest at #1 alongside Kylie’s Locomotion, John Farnham’s You’re The Voice and Pseudo Echo’s Funky Town, which all held at #1 for seven weeks. Drake’s highest chart debut this week was at #3 with Don’t Matter To Me featuring Michael Jackson. 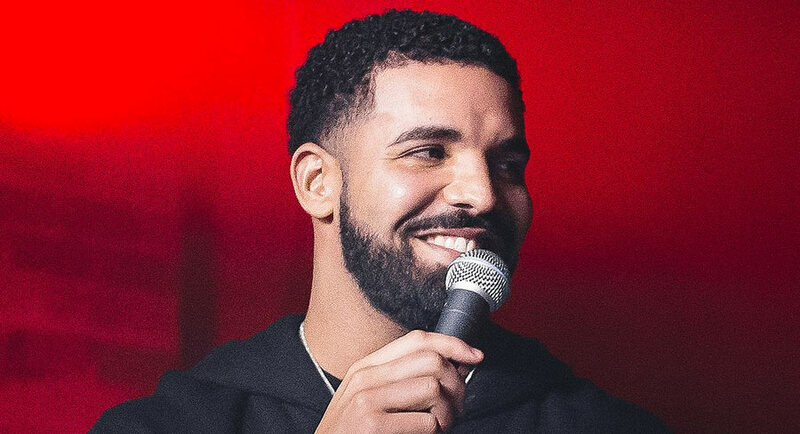 He also debuted in the top 50 this week with Nonstop (#5), Emotionless (#12), In My Feelings (#15), 8 Out Of 10 (#27), Mob Ties (#28), Talk Up (featuring Jay-Z) (#33) and Can’t Take A Joke (#36). ARIA noted only Ed Sheeran and Post Malone have scored more debuts in a single chart week, jointly holding the record with 13 each. The only other artist to make the top 50 on debut this week is Sydney singer-songwriter Dean Lewis at #19 with Be Alright. This is a track from his forthcoming album. His chart best is Waves in 2017, which peaked at #12. The top 10 got a clean-out this week with five new entries while there were another two new arrivals inside the top 50. #1 Drake with Scorpion: This is his second ARIA #1 album and the first since Views in May 2016, which was his other chart topper. #2 Florence + The Machine with High As Hope: The British band’s fourth album – two of which made it to #1 while the other made it to #3. 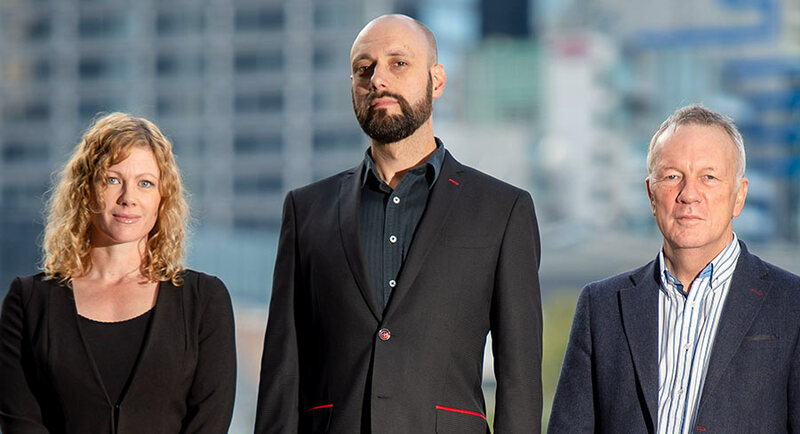 #3 The Rubens with Lo La Ru: Menangle’s finest have charted with their third album after their self-titled debut hit #3 in 2012 and Hoops made it to #2 in August 2015. #4 Gorillaz with The Now Now: The sixth album from Damon Albarn’s virtual band, with four of those albums finding a home in the top 10. The previous album Humanz was released just over a year ago and peaked at #4. The new set features contributions from Snoop Dogg and George Benson. #10 Bullet For My Valentine with Gravity: The sixth album from the Welsh metal band and the fifth to go top 10. #15 Hillsong Young & Free with III: The third studio album following Youth Revival, which peaked at #3 in 2016. #29 Pendulum with The Reworks: The Perth drum and bass band plunder their back catalogue and return to the chart for the first time since 2010. Special mention to Guns N’ Roses this week with Appetite For Destruction charging back into the top 10 after an impressive 169 weeks on the chart. The new chart action comes from a 30th anniversary reissue. Surprisingly, the album has never charted higher than #7, which is where it peaked in 1988. Guns N’ Roses’ Greatest Hits returned to the top 50 at #35 after 424 weeks on the chart! The House Rules judges had their first look at the work across the past week. Josh and Brandon topped the leaderboard with 25 out of 30 with three cheers from the judges for their pub at Toad and Mandy’s. Despite Kim and Michelle’s “astonishing design” in the waterpark at Chiara and David’s, the rest of their zone was pretty much a fail and they sank to the bottom with 16 out of 30. The Sunday episode was on 835,000 after 918,000 last week. Seems Ninja took away more viewers than the Logies. Sunday Night followed with a profile of Elaine French, who has been robbed twice by African gangs in Melbourne. The episode did 555,000 after audiences of 574,000 and 474,000 in the past fortnight. 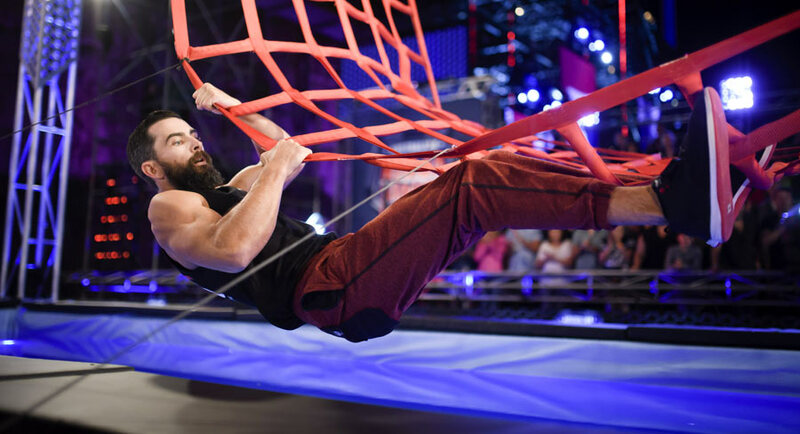 The Quintuple Steps were the first obstacles on the second season of Australian Ninja Warrior. Hosts Rebecca Maddern and Ben Fordham with Freddie Flintoff amid the action were back for the new episodes. Adventure junkie Steve Choate was the first contestant. The show had gone to considerable trouble building his backstory and brought all his family to Ninja Island, but he still lucked out on the first section of the course. And so it will go for the next few weeks, pumping up the contestants only to watch most of them fall short at one of the various obstacles. The first show back did what can only be a disappointing 929,000 after it set the bar so high last year. On 60 Minutes Liam Bartlett met Dhakota Williams, the daughter of Australia’s most notorious gangster, Carl Williams. The episode did 618,000, which put it ahead of the competition. An episode of Tough Nuts (aka Australian Crime Stories) followed where the guest crook had been busy – murderer, drug dealer, kidnapper, extortionist and street hoon, Dino Dibra. He grew up in Sunshine, a Melbourne working class suburb, where he became friends with a group of boys who would all go on to leave their marks in Melbourne’s underworld. The episode did 295,000, which sees it well inside the top 20. 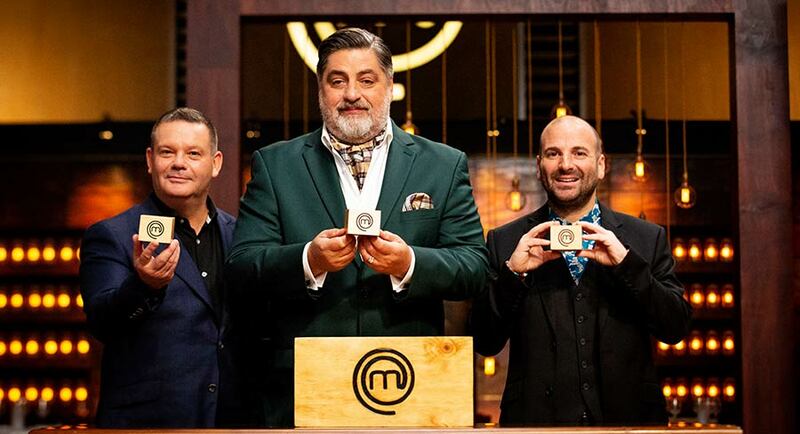 There’s not long to go on MasterChef as the series entered Survival Week. Kristen and Khan were the under-performers at the end of the show with Kristen chosen to join Ben in the elimination challenge at the end of the week. Another three will head to that elimination challenge after Monday’s show. The Sunday episode did 748,000 after 718,000 on Sunday last week. Earlier in the night The Sunday Project was on 421,000 after 7pm with Daniel Sutton reporting from the Thailand cave rescue. There were some confronting images at the start of a repeat episode of NCIS, which did 298,000 after MasterChef. A Nelson home painted black – inside and out – was featured on Grand Designs New Zealand, which did 527,000 after the news. The first episode of the second season of Jack Irish followed with 723,000 watching Guy Pearce, Marta Dusseldorp and a great cast embark on their latest mystery. 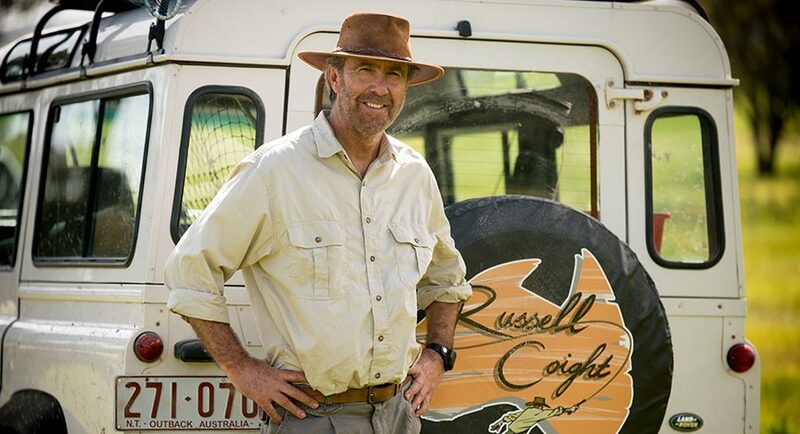 Ian Collie, Andrew Knight and Matt Cameron were producers of this season. The audience was just short of the 786,000 who tuned in for episode one of Mystery Road. Evolutionary theory and destructive creation were on offer on an episode of First Civilisation looking at Ancient Mesoamerica with 183,000 watching. The second leg of the Tour de France followed with 195,000 after 197,000 watched the opening stage on Saturday. 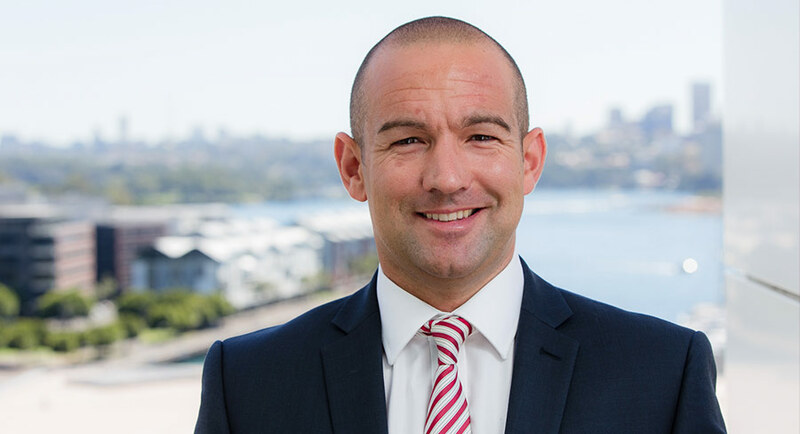 Isentia Group has appointed Ed Harrison as managing director and chief executive officer on Friday and announced the resignation of James Orlando as chief financial officer. Harrison will take up the new role from August 6, 2018. He replaces John Croll, who resigned in February and stepped down from the position in May 2018. Harrison came to Australia in 2001 to set up JCDecaux’s business in Victoria and South Australia. 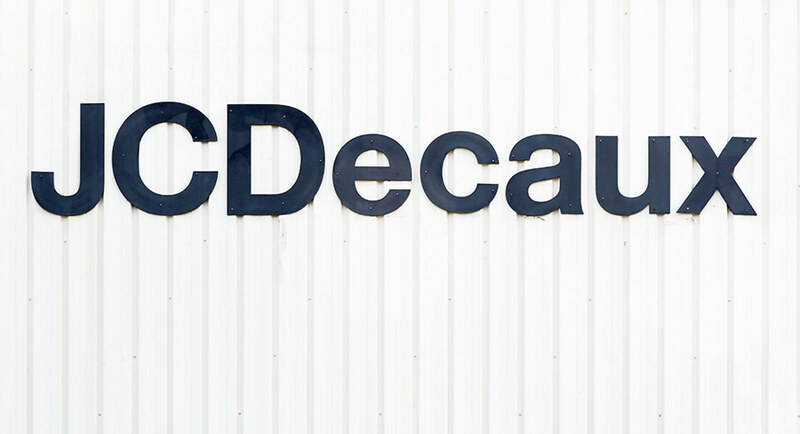 From 2003 to 2008, he was general manager (Australia) of JCDecaux. Harrison then joined Fairfax where, as group sales director, he was responsible for sales operations across 300 newspaper, magazine and digital brands with a diverse customer base and combined revenue of $500m. 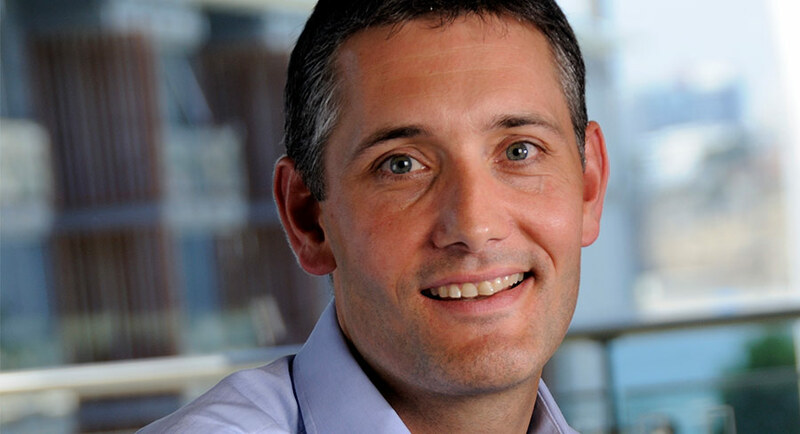 From 2014 to June 2018, Harrison was the CEO of Yahoo7, a joint venture between Seven West Media and Verizon, which delivered digital media products and original content to over nine million monthly users. His initial salary at Isentia will be $676,000 per annum including superannuation reviewed annually. Subject to the required shareholder approval and following commencement of Harrison’s employment, Isentia will offer him an additional $676,000 of equity in the form of rights to shares granted under the Isentia Long Term Incentive Plan (LTIP). Meanwhile Isentia will commence a search for a new CFO immediately. To ensure a smooth handover, James Orlando will remain with Isentia until a new CFO has commenced. Late on Friday it was confirmed ex-Foxtel boss Peter Tonagh and former Australian Communications and Media Authority acting chairman Richard Bean are heading up the government’s efficiency review of the Australian Broadcasting Corporation and the SBS, reports Fairfax Media’s Jennifer Duke. 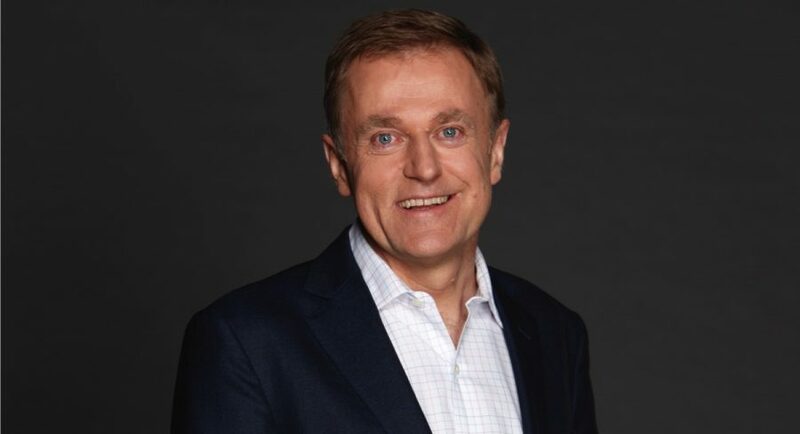 Tonagh stepped down from his role as chief executive of pay-TV platform Foxtel in January after two years in the role. 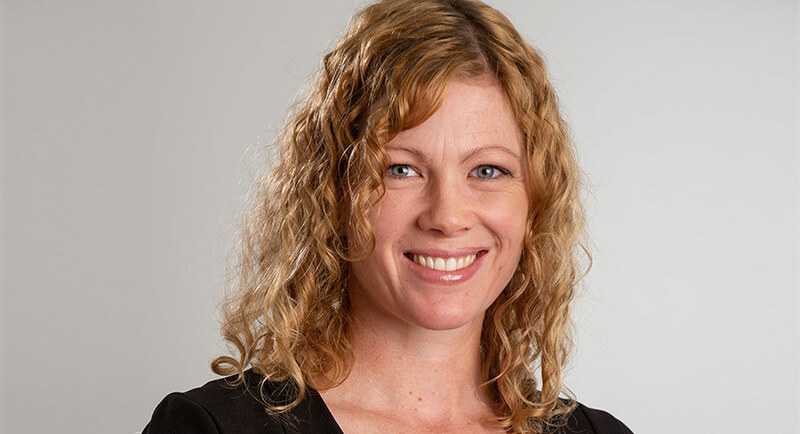 Bean, a former legal counsel and network business manager for Network Ten, spent seven years as general counsel for telco Unwired. An efficiency review of the public broadcasters was announced by Communications Minister Mitch Fifield in May as part of the 2018 Budget, which froze the ABC’s funding until 2022, saving the government $83.7 million. Minister Fifield told Fairfax Media in a statement that the review was to assist the public broadcasters as they approach their next funding triennium, with $3.9 billion to be provided from July 2019. Cinema exhibition and theme parks company Village Roadshow is putting the finishing touches on the next leg of its debt reduction program, reports The AFR. Street Talk reports Village Roadshow will go cap in hand to shareholders as early as this week, seeking fresh funds to pay down debt and bring some level of balance sheet strength. Village Roadshow had $381 million in drawn debt as at December 31, down from $627.5 million in June last year. It meant the company’s leverage ratio was 2.83-times at the half-year, which was just below the closely watched three-times EBITDA mark. JCDecaux’s $1.2 billion deal to buy Australia’s APN Outdoor capped off a manic week in the outdoor advertising sector, reports The AFR’s Max Mason and Sarah Thompson in a detailed backgrounder on recent deals. Here, There & Everywhere’s Adshel was also in play, meaning there were four chief executives in three different countries hashing out negotiations to crunch a deal. Approval from the competition regulator is still pending and the ACCC’s ruling is not being taken for granted – a provisional decision date has been set for August 30 on both transactions. Hundreds of ABC supporters and staff packed out an inner city Sydney auditorium yesterday afternoon to protest against the federal government’s funding cuts to the public broadcaster, reports The Australian’s Rhian Deutrom. The Sunday rally, coordinated by Friends of the ABC, received more than four times the number of RSVPs than the venue had space for, forcing the organisers to establish a spill-over room to broadcast the event into. The crowd featured celebrities like Hugo Weaving and Magda Szubanski, comedian Julian Morrow and veteran journalists such as Kerry O’Brien. 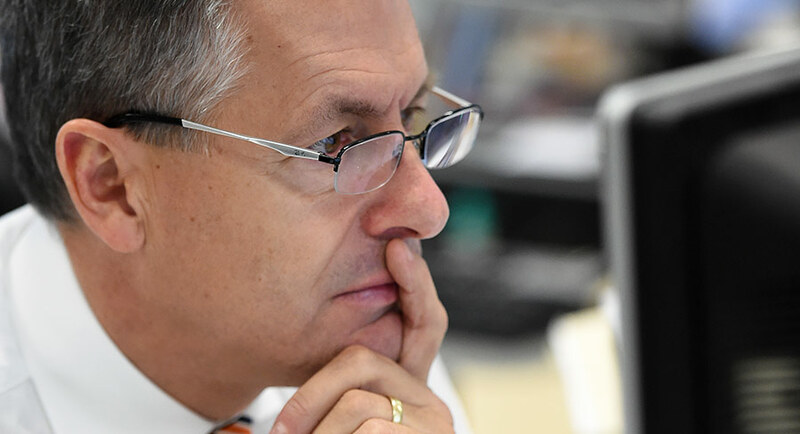 Fairfax Media has united with the commercial television and radio industry in calling on the federal government to rein in the public broadcasters, accusing the ABC and SBS of “distorting” the market, reports The Australian’s Dana McCauley. By chasing clicks with online news articles that had only “entertainment value” – and paying to promote them on Google or Facebook to generate traffic back to the ABC site – the public broadcaster was stealing audience from the commercial operators, Fairfax said in its submission to the competitive neutrality inquiry. News Corp, which is yet to release its submission, has also accused the public broadcasters of exceeding their charters. Rupert Murdoch is set to finally be given clearance by the British government to take over Sky, freeing the media mogul to lodge a new knockout bid to try to see off rival Comcast. The culture secretary, Matt Hancock, will this week give his verdict, allowing Murdoch to buy the 61% of Sky he does not already own after a consultation on plans to make him sell Sky News to reduce his control of UK news media. Assuming Hancock gives a green light, Murdoch’s 21st Century Fox is expected to move quickly to lodge a new bid for Sky. The original offer of £10.75p a share, which values Sky at £18.5bn, was made back in December 2016. Could one of Australia’s most-loved quiz shows, Sale of the Century, be set for a revival? asks News Corp’s Fiona Byrne. 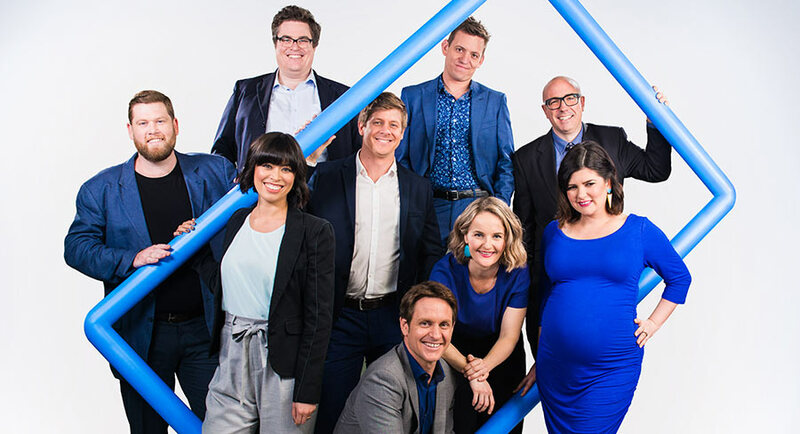 Rumours have been circulating in recent weeks that Channel 10 has shown interest in the format – possibly even doing a secret pilot – and those whispers beg the question as to why the show, with its simple format and huge amount of nostalgic goodwill, hasn’t been rebooted over the past decade. 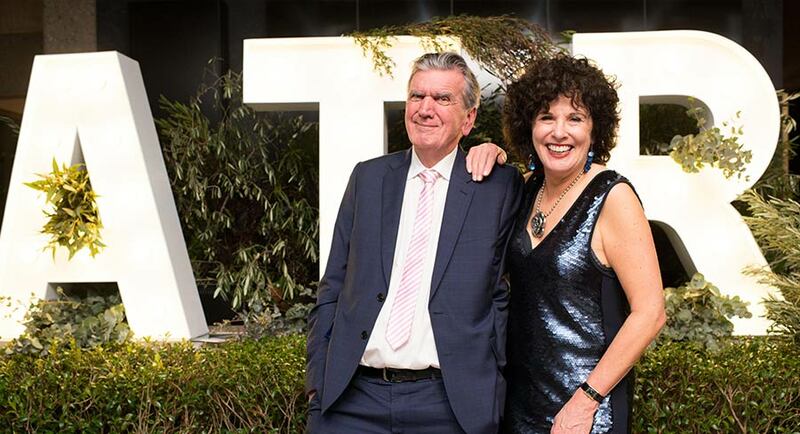 Ten has been actively commissioning new shows such as Pointless, Game of Games, Playing For Keeps, Sports Tonight and How To Stay Married, but on Friday denied Sale was on its radar. “There is no news on a pilot for Sale of the Century, but we do pilot new shows all the time and are always looking at new shows for Ten,” a spokesperson said. As a former PR maven and wife of the one-time head of the Seven and Nine networks, Skye Leckie is used to doors opening for her all over Sydney. Sleeping in doorways, though, is a new experience, reports Fairfax Media’s Karl Quinn. The ABC has axed consumer affairs show The Checkout, just in time to stop the commencement of production on season 7. “Since 2013 The Checkout has aimed to give Australians valuable consumer information in an entertaining way. We’ve tried to be a show that does the core business of a public broadcaster. “The line ‘Don’t get ripped off. Watch The Checkout’ summed up the show’s purpose. A public broadcaster that’s independent of commercial influence is the natural home, probably the only home, for a show like The Checkout. “We’re disappointed the ABC’s funding priorities do not include The Checkout. The ABC has decided not to commission a seventh series of The Checkout for 2018-19 at this time. The programming slate regularly changes for any number of reasons, including the need to strike a balance between new and returning programs for audiences. Putting The Checkout on hiatus does not preclude the program from returning in the future. The ABC is proud of its long association with The Checkout and production company Giant Dwarf, with which it has worked on other programs, such as The Letdown and Growing Up Gracefully. The FIFA World Cup is the most-watched tournament in global sports. It is the event that brings together more humans than any other in a single shared emotional moment, writes Malcolm Knox in his SMH column. Yet the filleting and restriction of viewership by subscription television means the World Cup is no longer a freely shared, truly common global experience. In Mediterranean Europe, North Africa and the Middle East, FIFA has leased its property to a fragmentary flotilla of ambitious but often obscure pay-television networks. They are not available in most homes or hotel rooms, even at the high end. This World Cup will, in consequence, be the least-watched in history – and not because of the early exit of so many of football’s great powers. In Italy, Spain, Germany, Argentina, Portugal, the Netherlands, the African continent and the Arab world, interest in the event is not driven solely by national partisanship. People would be watching the World Cup in as great numbers as ever, but all too often they simply cannot, because they are unable to afford the package or the access to a new subscriber network.